A biker has died in a crash with a car on the A17 at Sutterton. 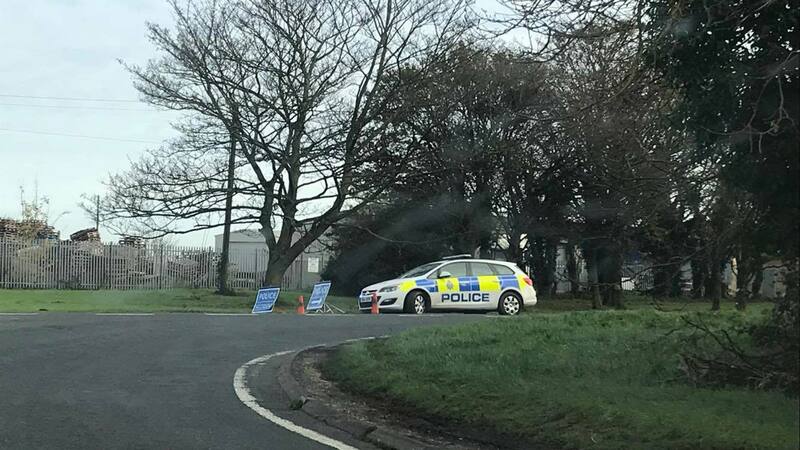 Lincolnshire Police were called to the scene near to the junction with the B1397 at 5.45am on the morning of Monday, November 13. Sadly, the motorcyclist, a local man in his 50s, died in hospital. Sutterton resident Manneh Brown, 64, said he was shocked to hear about the news. He told Lincolnshire Reporter: “There’s not many accidents that happen on this road but it’s an accident waiting to happen. “It’s a very difficult junction and when you turn right it’s unclear. Any witnesses who have not spoken to officers at the scene should call 101, quoting incident number 36 of November 13.